Click on image (above) to learn more about our current campaign.  Thank you for your help in supporting the Hazel Mackin Community Library! 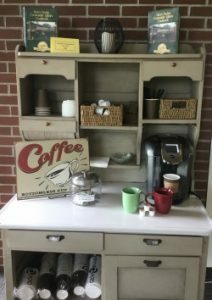 Enjoy a coffee or tea while you relax with the newspaper or a good book. $1.00 donation helps support your library. Give yourself, friends and family, a gift of tasty recipes! Hardcover. Just $20. 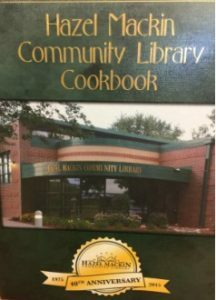 Proceeds help make your library even better! Find withdrawn library items for sale in the shelving nook located under the bulletin board. Browse an assortment of hard and softcover books, music cds, DVDs and more.  Most items are priced under $1.00 unless otherwise marked. Magazines are FREE! Find a larger selection of donated and withdrawn items for sale once every spring in the Community Room. Watch our website for date and time. Donate your used ink cartridges in the box provided under the bulletin board. Gifts of money can be directed in the way the donor chooses. This may include: supporting programming, buying new materials, etc. If no area of support is specified, the gift will be allocated to the parking lot fund. Gifts of materials (books, DVDs, etc.) must meet the same standards of selection as other library materials. Please ask a staff member for assistance if considering a gift of this type. If accepted, the library retains unconditional ownership of any material gift and makes the final decision on its use. This may mean including the donated item in the collection, selling it at a book sale, or discarding it.